Life is too short to spend hours on end cooking complicated recipes using hard to source or expensive ingredients. 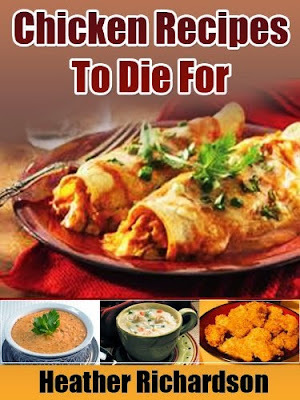 In this book you will find recipes for over 50 of the world's most popular chicken dishes, packed with flavor, and quick and easy to make. There is something to suit every palate - even the fussiest of eaters will be asking for second helpings. 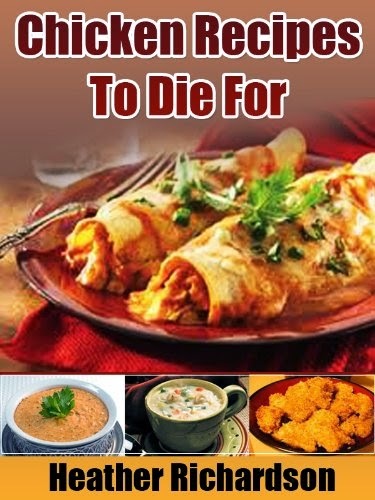 To start cooking these delicious dishes, scroll up and click on "Buy Now" to deliver almost instantly to your Kindle or other reading device.